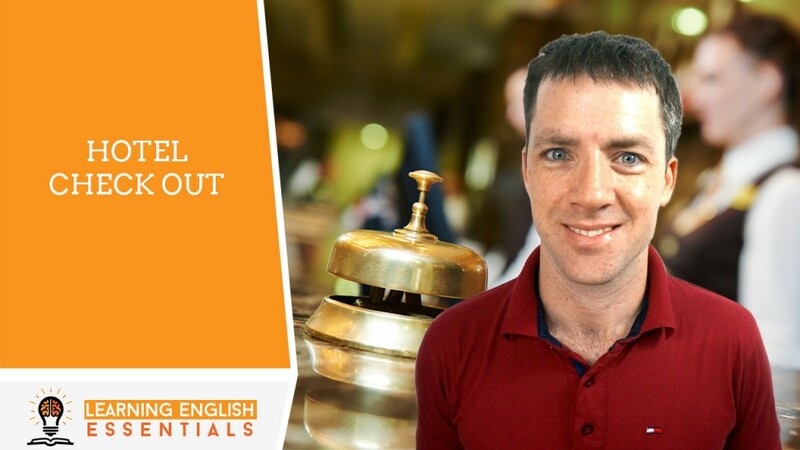 In this video of the English Conversation Topics series, I will take you through a common English conversation for checking out of a hotel. A: Good morning Mr Smith, how can I be of assistance today? B: I need to check out please. A: Okay, I’ll just bring up your account. A: Was there anything from the minibar? B: No, I didn’t have anything from the minibar. A: All right then, you booked and paid online so everything is settled here. A: Thank you Mr Smith, your credit card deposit will be refunded to you shortly. A: We hope you enjoyed your stay with us and look forward to seeing you again soon. B: Thank you. See you next time.